Accessorio cult di questa stagione è il cappello di ogni foggia e colore. E' bene sapere però che a ciascuno di esso, corrisponde un preciso messaggio e stile. Volete sentirvi come le dive degli anni 40? Il "floppy hat" è quello che fa per voi, da evitare se siete bassine come me, poiché il rischio di assomigliare ad un funghetto è in agguato. Cult accessory of this season is the hat of every shape and color. It's good to know that each of it, however, has a clear message and style. Want to feel like the divas of the 40's? The "floppy hat" is the best for you to avoid if you're little like me, since the risk of looking like a mushroom is lurking. Fedeli allo stile cosiddetto "shabby" ma anche chic? Adottate una cuffia in tricot, da abbinare rigorosamente a capi molto stilosi. Faithful to the style known as"shabby" but also chic? Adopted a knitted cap, to be matched very strictly stylish garments. Se nell'animo vi sentite delle parigine convinte, il basco in un bel rosso cangiante può essere il vostro miglior alleato durante questo periodo natalizio. If you feel the soul of a parisian convinced, a basque, in a beautiful iridescent red, may be your best ally during this Christmas season. Direttamente dagli anni 20, invece ecco che fa la sua comparsa su passerelle e non solo, la cloche, per intenderci il cappello dalla forma a campana, ideale per chi ama lo stile bon ton. Straight from the 20's instead, which makes its appearance here, and not only on catwalks, the "cloche", so to speak the hat-shaped bell, ideal for lovers of "bon ton" style. Infine passiamo ad uno dei modelli che non conosce tempo e mode: il Borsalino, detto anche Fedora, che ben si adegua ad ogni stile, grazie alla sua versatilità. Then we go to one of the models that do not knows time and fashions: the Borsalino, also called Fedora, which adapts well to any style, thanks to its versatility. 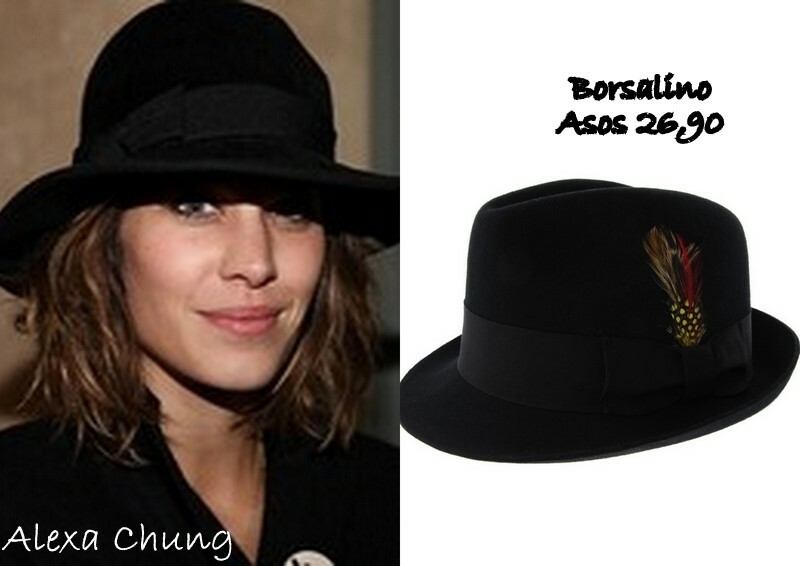 I love the last one...it's same Bavarian Borsalino. Adoro i cappelli nel modo più assoluto! Li trovo bellissimi, post favoloso! Dai un'occhiata al mio blog, potremmo seguirci a vicenda: Cosa mi metto??? adoro questo genere di cappelli! bellissimiiiiii! adoro la cloche anni 20!!! quest'anno ho la fissa con la cuffia ma mi sembrano che mi dona come modello, o forse devo trovare il modello giusto!!! Oh I do love a good hat! It's been impossibly warm here in California, so I guess that means I need to travel in the near future so I can have an excuse to wear one! I love her style!!! Come by my blog. i have to buy one but those with shorter flap. Thanks for participating on my giveaway! I like your blog too and now I´m your new follower! 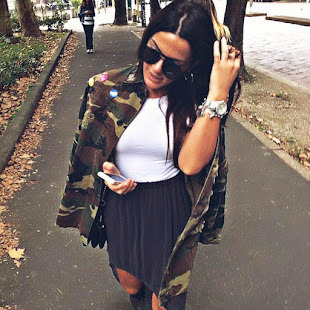 I´ll be wating for u on my blog too! Me encanta el de Leigthon Meester. Muchas gracias por visitarme. Un beso! I love hats, but I dont look good with it. Nicole Richi is the best with these accesories. Have a great day and thank you for your comment on my blog. I love that second look, I have a few of my own :). 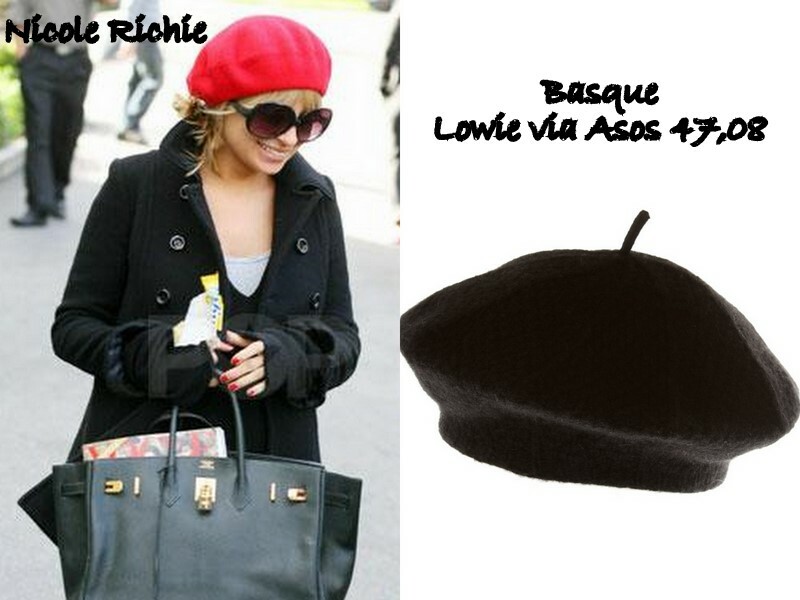 love the cloche~~is looking for it for a long time! !hope to get one soon!! BEuatiful hats. My favourite is the first one. I love all kind of hats. 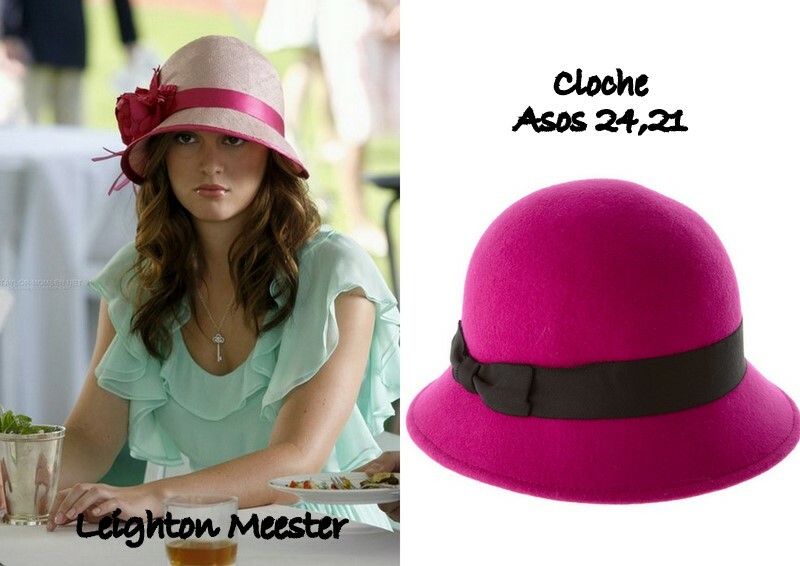 Leighton's hat is amazing. :) Great post. course we follow each other!kiss! i LOVE CLOCHES AND BEANIES but I am still shy to wear them... I need an extra hint of courage to try them out. Loveeee it!!! And I love Blake too. hahahaha, and you're right I'm small and I'll probably look like a mushroom! I need a fedora in my closet. Love hats and have a few in my wardrobe. Thank you for your on my blog! Thanks for stopping by my blog, I ♥ your comment! By the way, I like your blog, nice work. I'm folliwing you . Hugs!